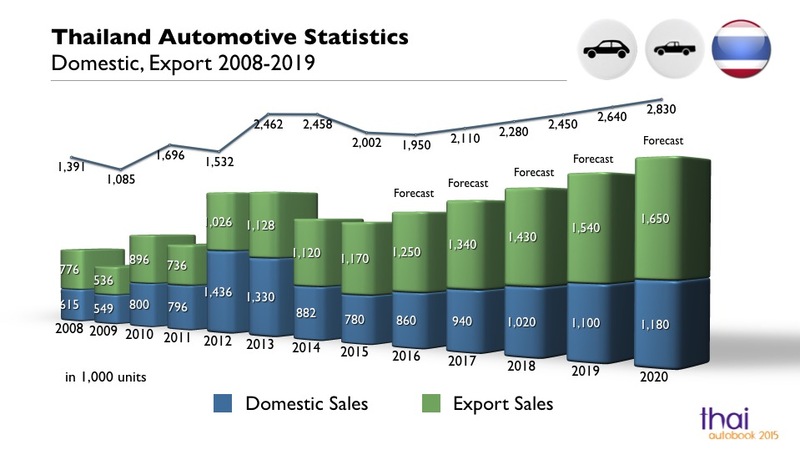 Over the past 5 years Thai exports of auto parts have shown strong growth of 4%, higher than the 3% growth in of global car demand during the same period. Particularly during the first half of 2017, Thailand’s auto part exports totaled USD 7 billion, up 12% from the first half of 2016. Major trading partners were the world’s large automotive producers, such as Japan, the U.S., and emerging markets in which domestic production surged but still lacked production capabilities for several key parts. Therefore, those countries (Indonesia, Mexico, India, South Africa, the Philippines and Vietnam) must rely on importing auto parts from Thailand. During 2012-2016, Thai auto parts exports grew in line with 4% growth in global car demand. Exports to new auto producing countries performed particularly well, such as Indonesia, Mexico, India, South Africa, the Philippines, and Vietnam. In 2016, power-train parts registered the highest growth ever of 15% compared to the previous year, followed by 6% growth in electronics and body parts. EIC suggests Thai part producers consider investment plan in countries where automotive production is growing but the ratio of parts producers to auto makers is still small. This will capture business opportunities in emerging markets like Mexico, India, Indonesia, the Philippines, and South Africa. Moreover, businesses can further develop their products to be more competitive in existing markets to expand to new auto producers. Accounting for 40% of auto part exports, power-train exports surged 15% in 2016 compared to last year the previous year. Exports of electronics and body parts grew 6%, while suspension parts rose 4%. In terms of different types of exports, auto parts with showing the highest growth were power-train parts, such as gear sets, that grew more than 60% every year on average during 2012-2016. Second highest growth was diesel engines, which expanded over 13% during the same period. Exports of gear sets and diesel engines in 2016 amounted to USD 2.3 billion. Moreover, higher auto parts exports were also observed in the electronics, suspension, and body categories, namely LCD sets, break sets, and engine accompaniment with 15%, 12% and 5% growth in 2012-2016, respectively. Growing exports of auto parts was concentrated in high-valued products and reflected Thailand’s capacity and key role in the region’s automotive industry. In addition, automotive companies regard Thailand as one of the world’s key auto part makers and established centers to source and distribute auto parts to all areas of the world. Toyota set up such center in 2007, while Mazda and BMW followed in 2015 and 2016, respectively. 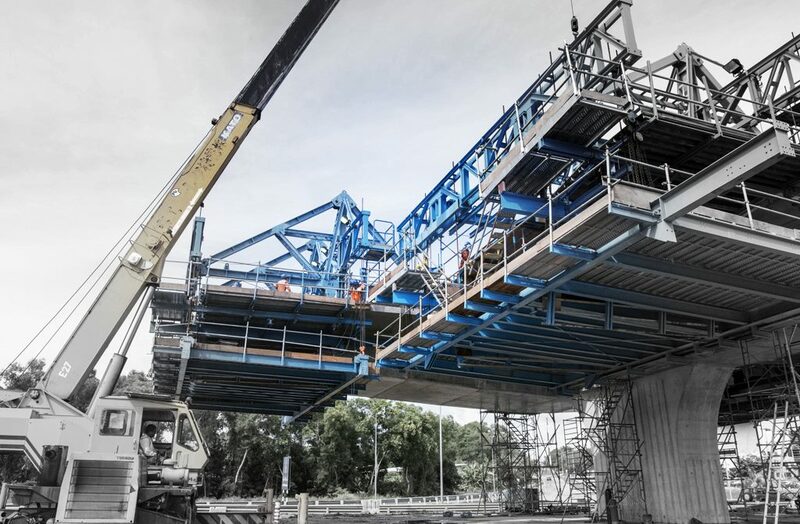 In addition, investment in research and development by automotive companies contributed to the continuous advancement of Thai automotive industry. Thailand is equipped with an extensive supply chain of over 2,000 car and part producers. 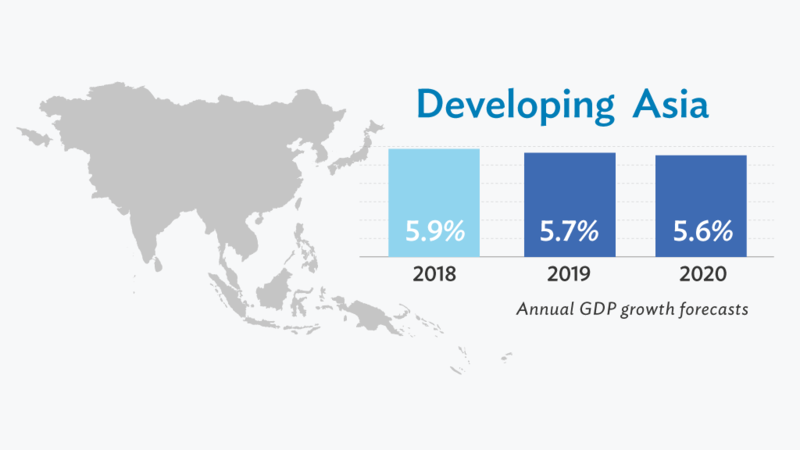 Growth in Thailand’s automotive industry certainly enabled the country to become the world’s 15th largest exporter of auto parts and the largest ASEAN exporter for 10 years. EIC sees the growth of the automotive industry in Thailand’s trading partner countries as an opportunity for the Thai auto parts industry, especially for new producers such as Mexico, India, Indonesia, South Africa, and the Philippines. Car production in these countries is growing faster than global rates and there are fewer than 50 part makers per each car maker. In Thailand, the ratio is around 95. Such countries are likely to import parts from other producing countries like Thailand, Japan, and Germany. Despite their lower growth, Thailand’s main trading partners like Japan, the U.S. and Malaysia account for over 30% of total exports. Thailand’s auto parts industry will definitely benefit from growth in the automotive industries in these countries.